Adrian is also a Director of Awesome Energy (Dalriada) a community energy company developing and managing a new hydro-electric scheme in Argyll. 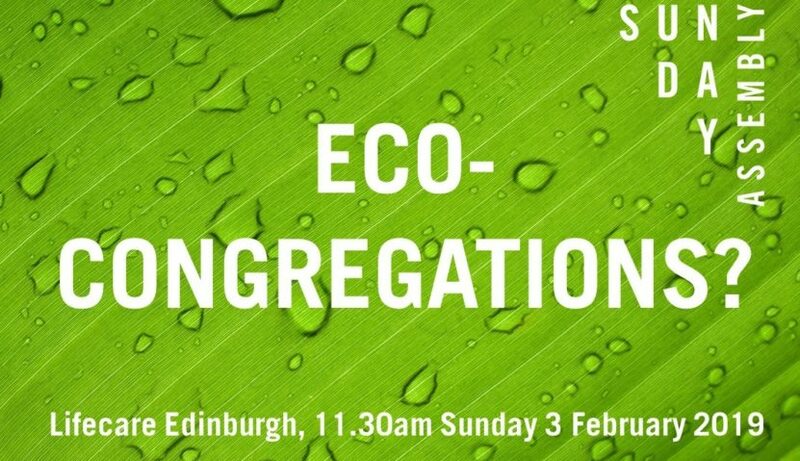 He has been a director of Stop Climate Chaos Scotland and is also a member of the climate change group of the World Council of Churches. This promises to be a fascinating assembly. We will also have our usual mix of pop songs to sing with the house band, poetry from Laura Woodland, Claire will be ‘doing her best’, there will be reflection time, the chance to meet others and of course cake. Family (and dog) friendly, fun and free to attend. Join us at Lifecare Edinburgh, 2 Cheyne St, Stockbridge EH4 1JB to celebrate life!